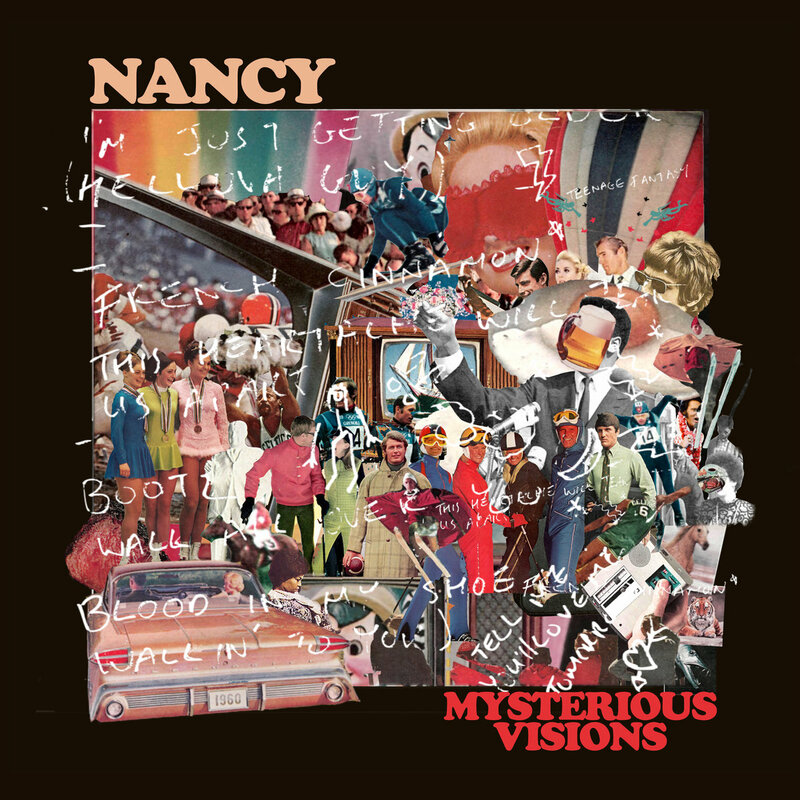 Out today on B3SCI & Cannibal Hymns is “Mysterious Visions”, the debut EP from UK artist NANCY. Lauded by NME, Best Fit, DIY, etc NANCY’s debut EP B3 features seven tracks including “Teenage Fantasy”, a cover of Nancy Sinatra’s “Boots”, and new track “French Cinnamon”. Available on a limited run cigarette box-packaged cassette, “Mysterious Visions” is for sale now at B3SCI Records.